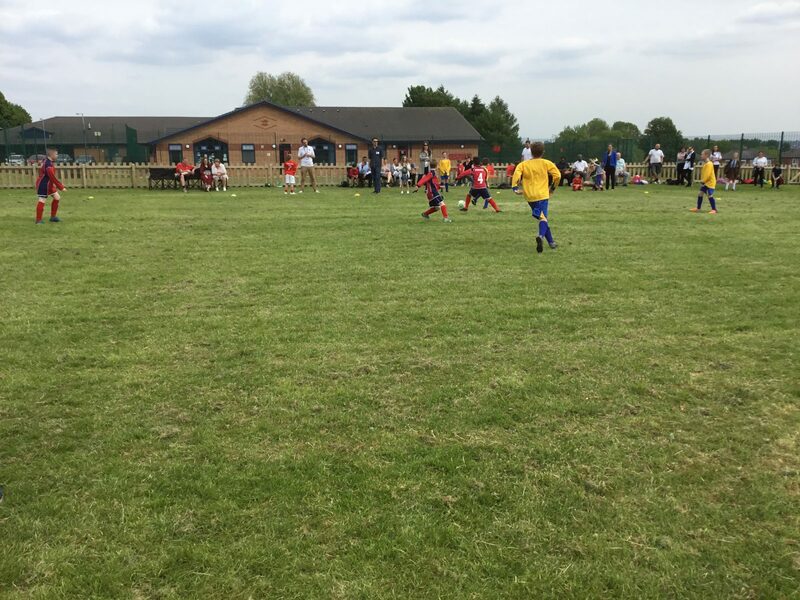 Our first Football competition of the year ….. 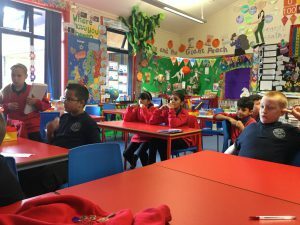 This week our School Sports Crew had their first meeting of the year. 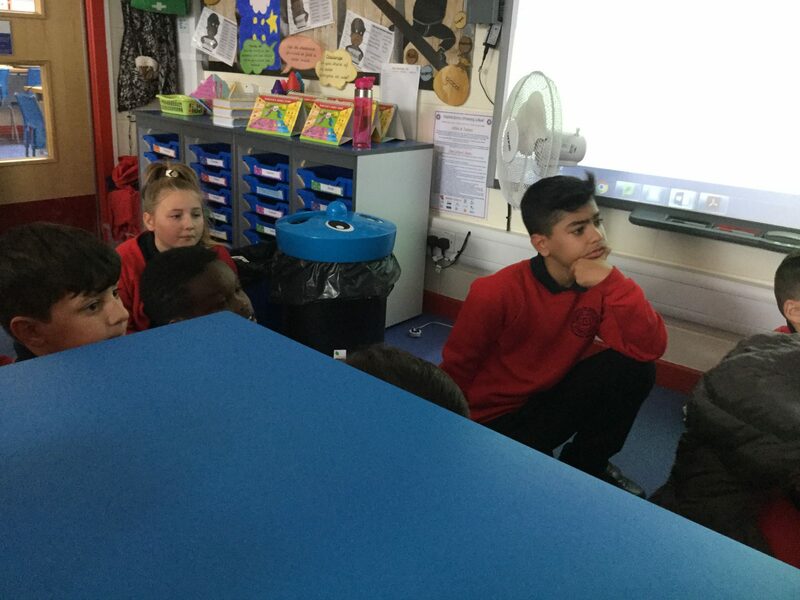 They discussed what clubs and competitions we needed to put in place this year based on feedback from children across the school. We had lots of exciting ideas! They have now set up their own rota to support at playtimes with playing games fairly and correctly. 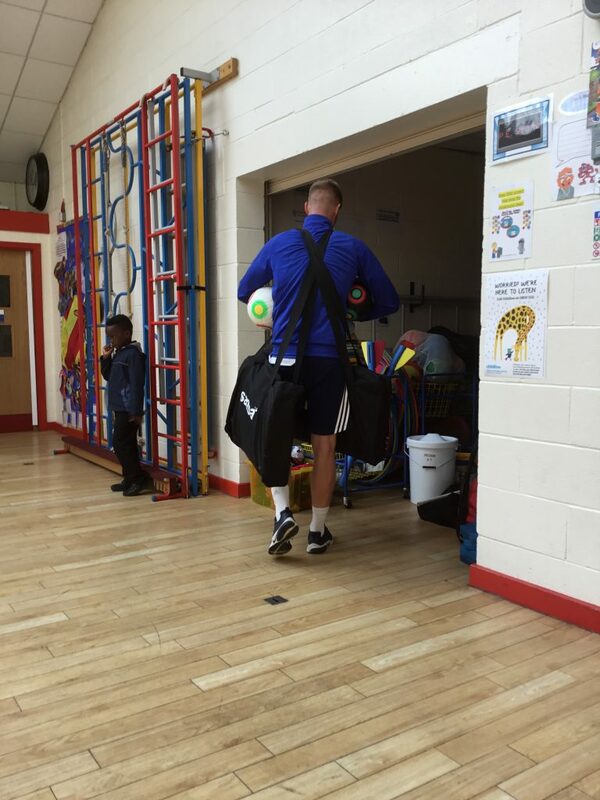 The Sports Crew are also trained to help children across the school keep healthy and fit during their playtimes. 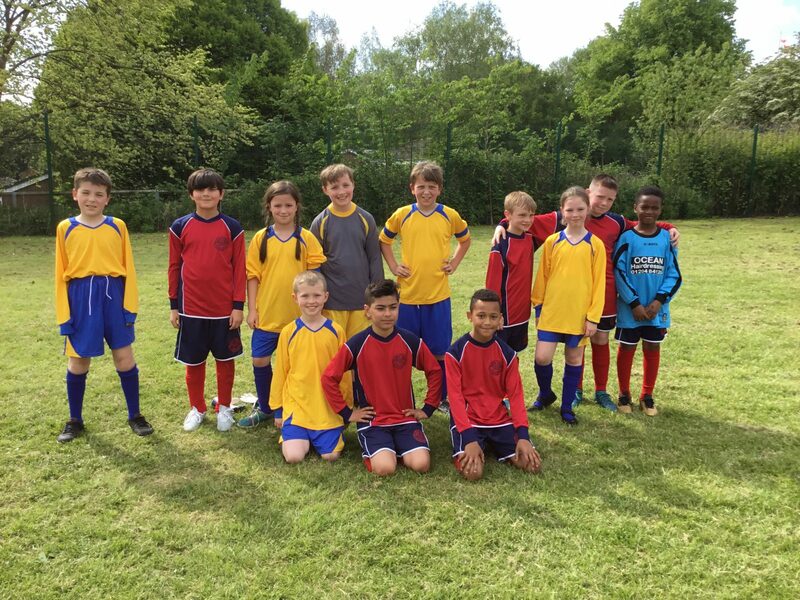 On Friday, our Year 4 and 5 football team played a match against St Joseph’s Primary School! Both teams did an amazing job and worked really well as a team! Congratulations to Oxford Grove for winning the match! We were very proud! 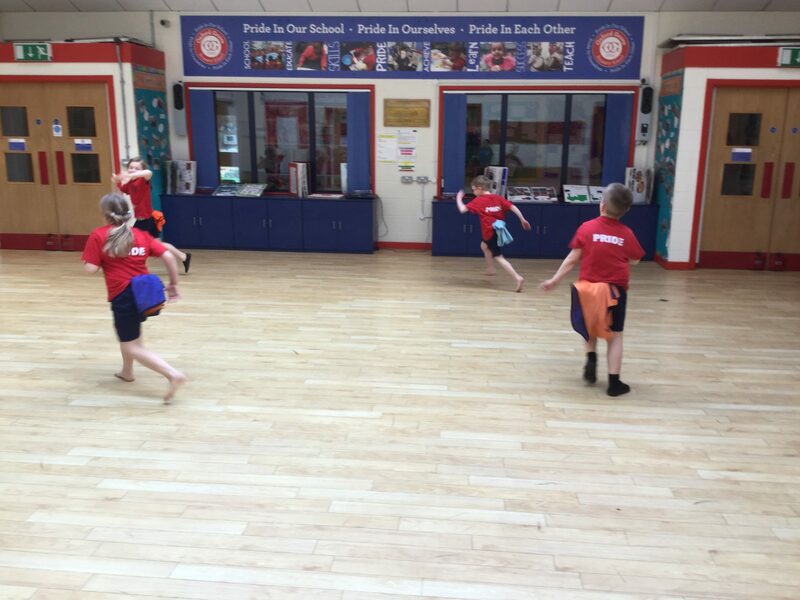 Every Thursday this term a group of Key Stage 1 children have taken part in Multi Skills Club. 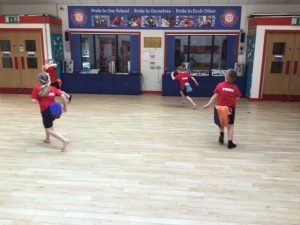 During the club the children have played fun games, practised their throwing and catching skills, danced and used the gymnastic apparatus. 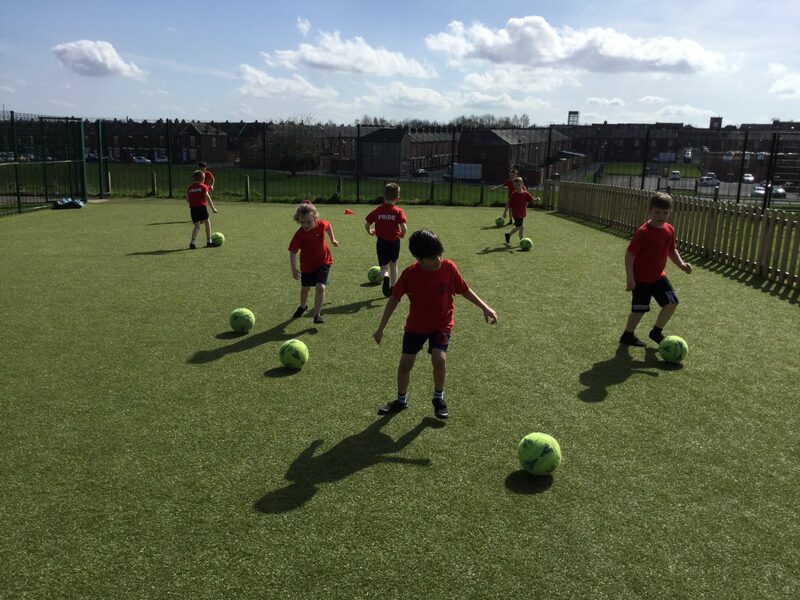 The children have had lots of fun exercising and learning new skills. Well done. 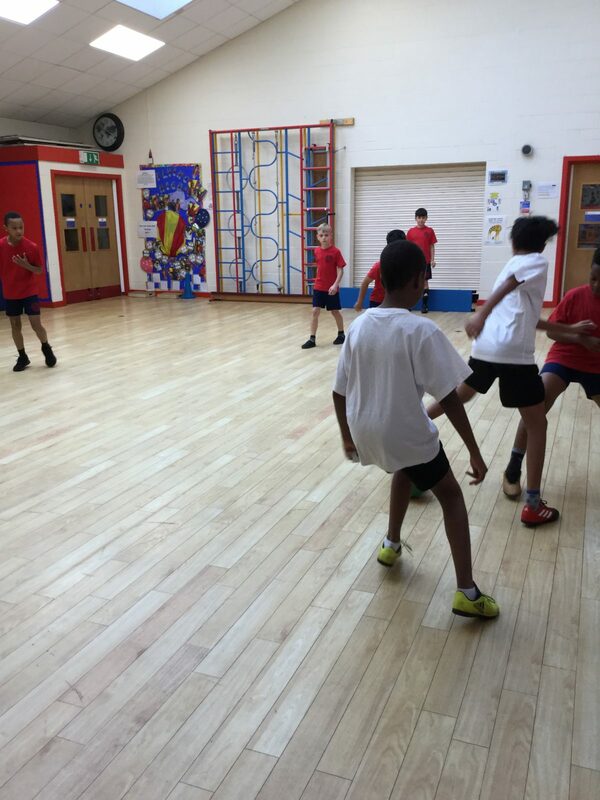 This term 2B have been showing off their silky skills, perfect passing and sizzling shooting after school every Wednesday. 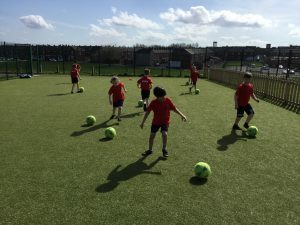 The children have played fun games with a football at their feet as well as taking part in mini tournaments at the end of each lesson to help gain valuable knowledge of working as a team and respecting your opponents. Each week children have the chance to win the spectacular FUNDA gold medal which they get to wear and show off the following day. 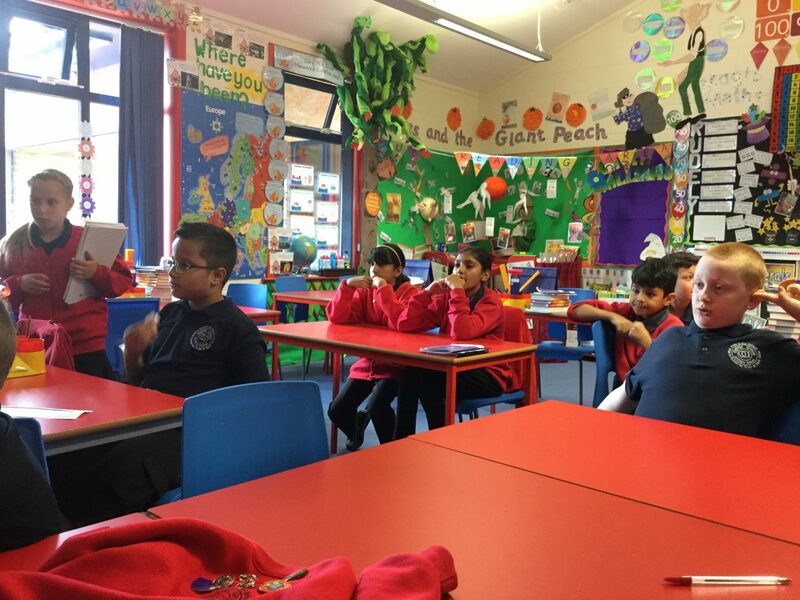 What has been your favourite part of the After school club? 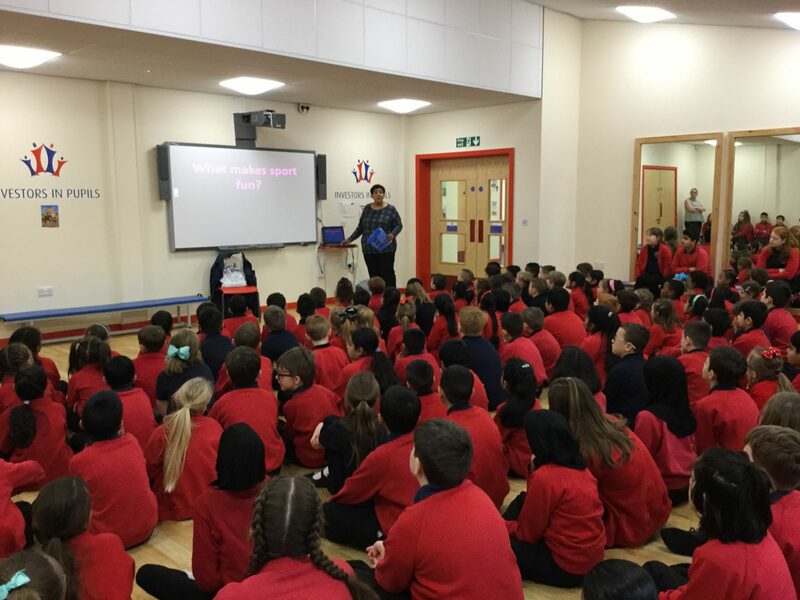 Today, Key Stage 2 experienced an assembly about Homophobia and how this is linked to football. 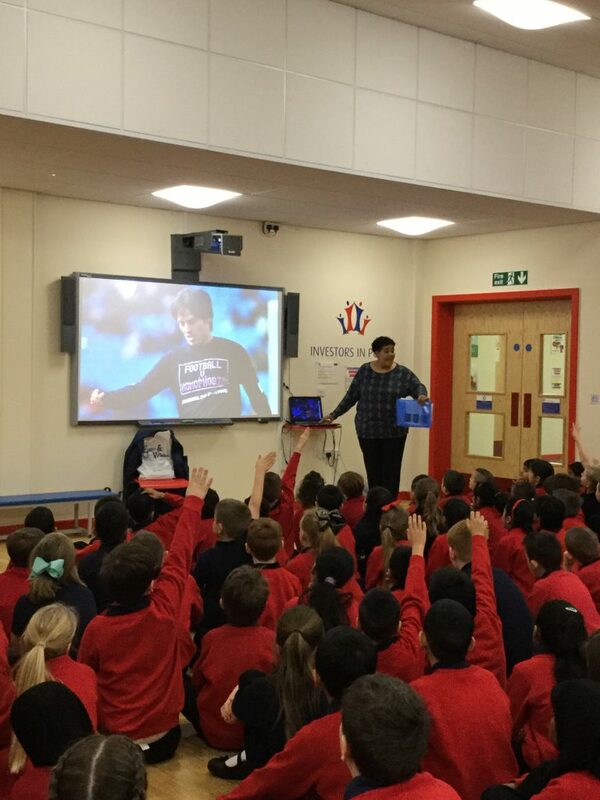 This assembly used football as a means to communicate messages of inclusion to our children. 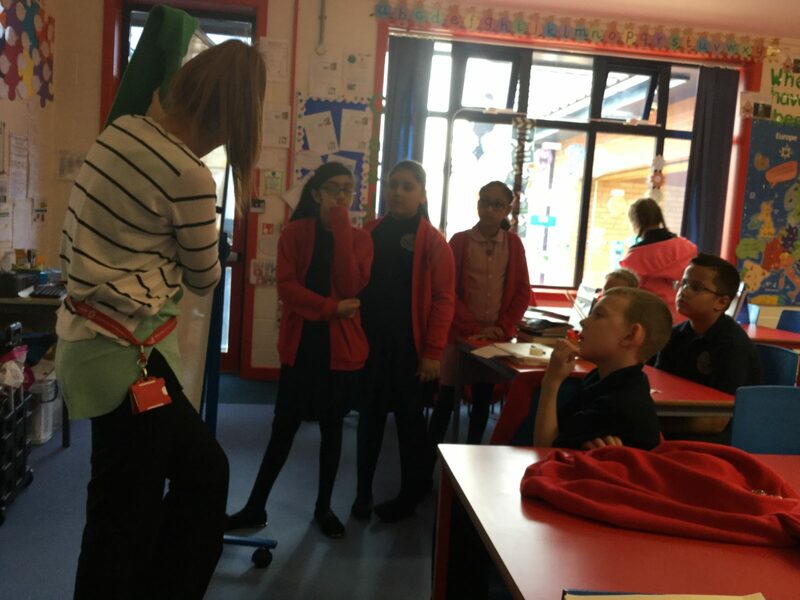 Upper Key Stage 2 then took part in some workshops. What did you learn from this assembly ? What did you enjoy the most? 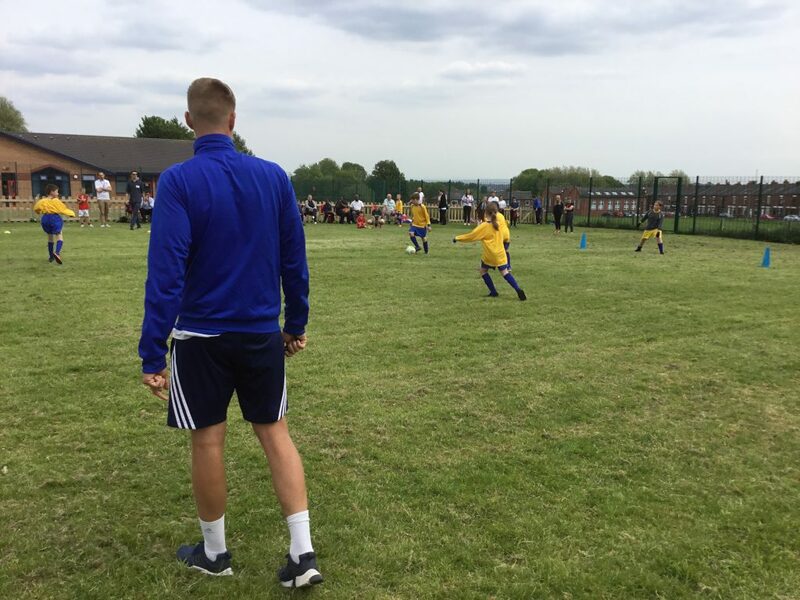 We are proud to announce that Oxford Grove has been awarded the School Games Mark Gold Award for the second year running! This award is recognition of all our work on PE and fitness, sports and games within school and competitions with other schools. On Friday 30th September, our Upper Key stage 2 School Sports Crew gave an assembly to the whole school. 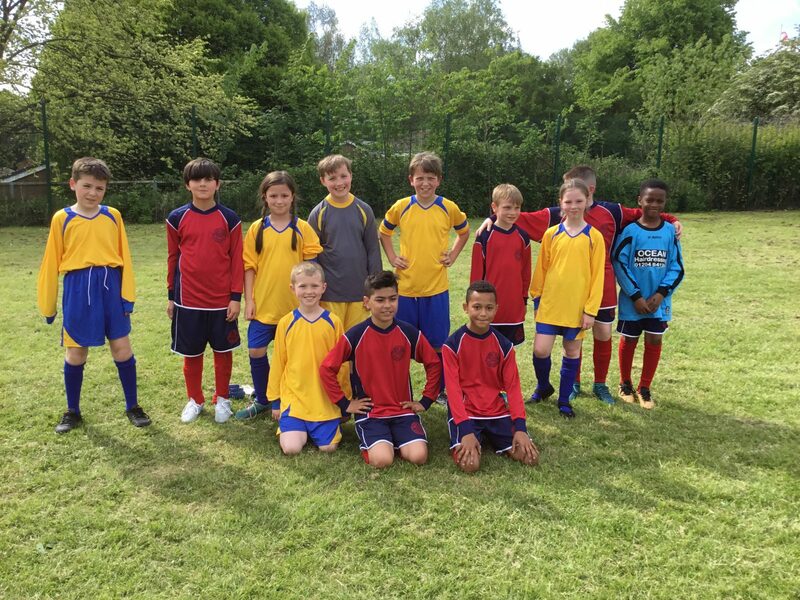 They wore our Oxford Grove P.E kits with pride and their badges so children knew exactly who they were throughout the school. They each introduced themselves and explained to the school what there role was. They have been meeting every week to plot out our new clubs and competitions for this year. 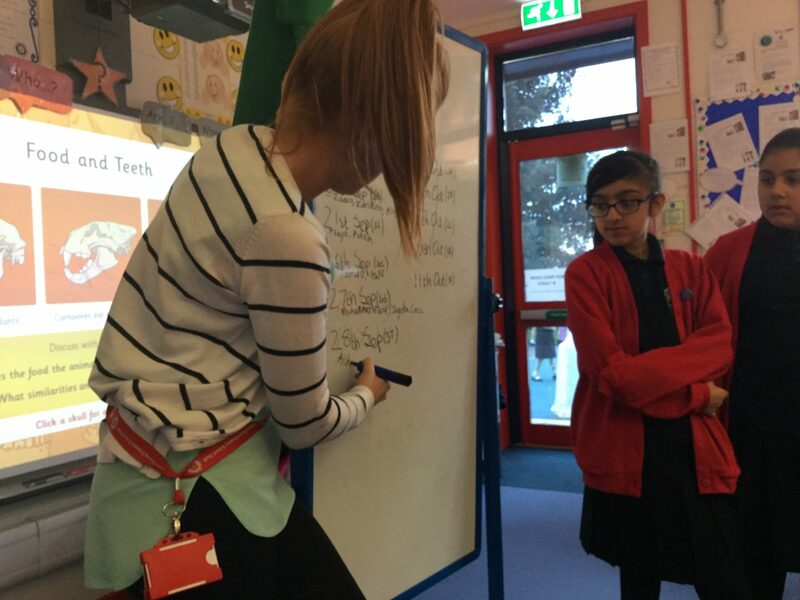 They have given lots of ideas after speaking to other pupils across the school. 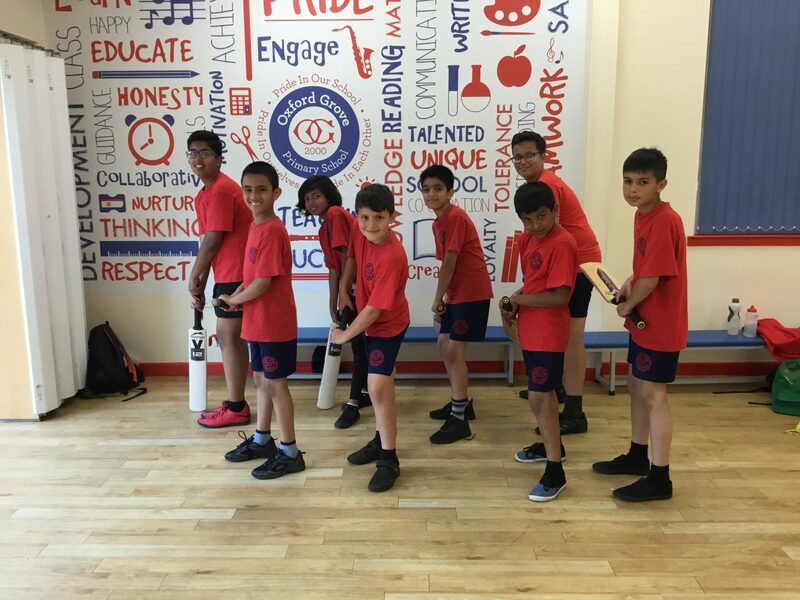 They also explained how they have loved helping out in our Sports Assemblies so far and look forward to the rest that are coming up. 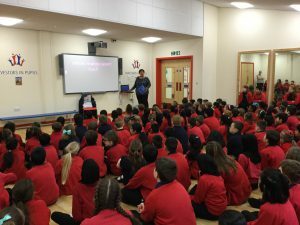 Mr Vickers, Coach Matt and Miss Stockton helped the School Sports Crew within this assembly. 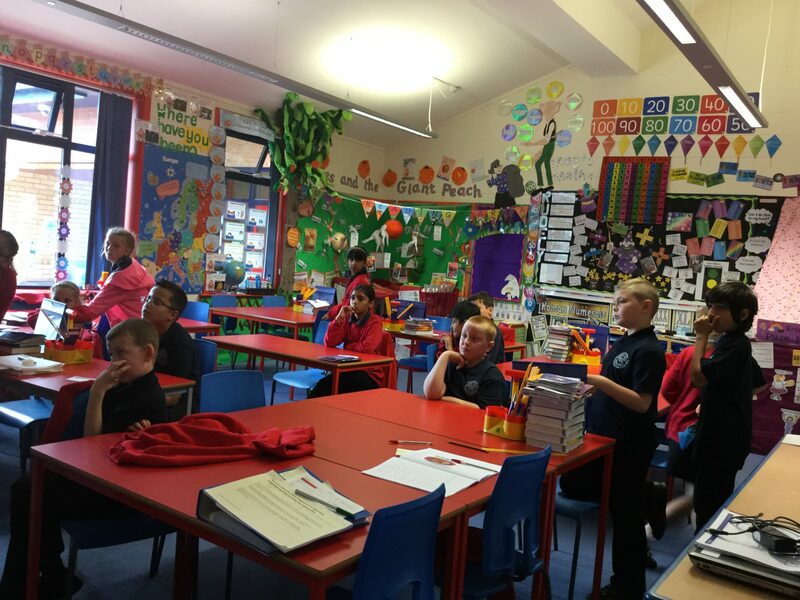 They spoke about how important P.E was across our school and what their role was in improving this further. Mr Vickers also showed the school a Paralympics video which we all discussed. The message the video gave was to show children that anything is possible. They are all good at different things and we each support each other at this school no matter what. 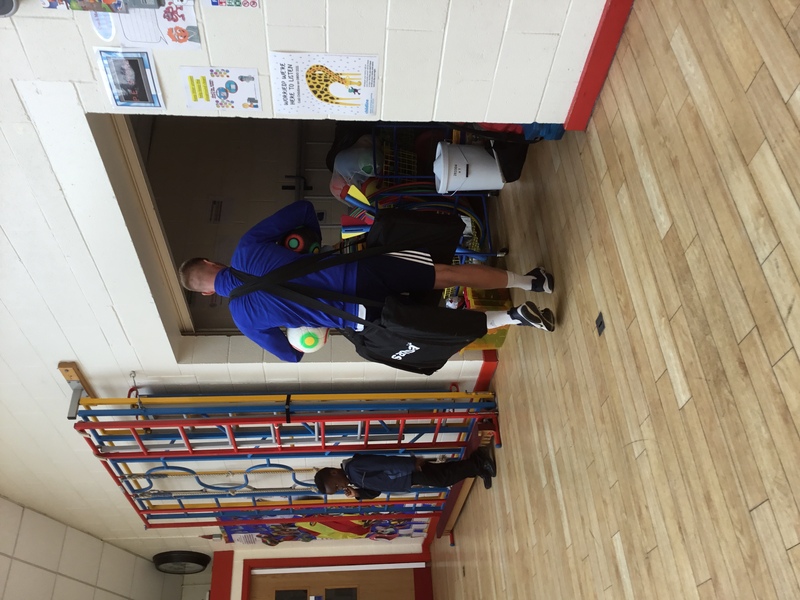 Our LowerKey stage School Sports Crew also watched this assembly as they have been busy during our dinner times in supporting Coach Matt with the Key stage 1 children at playtime. 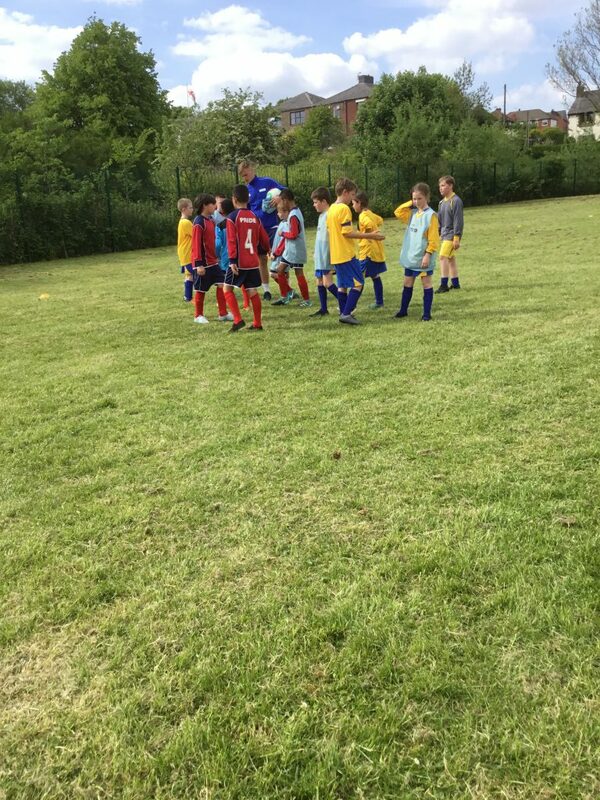 They have been showing the children how to play games correctly and what skills to use. Thank you to our teachers and the School Sports Crew involved in this assembly! Keep active and let me know what you thought of this assembly. Miss Stockton, Mr Vickers and Coach Matt. 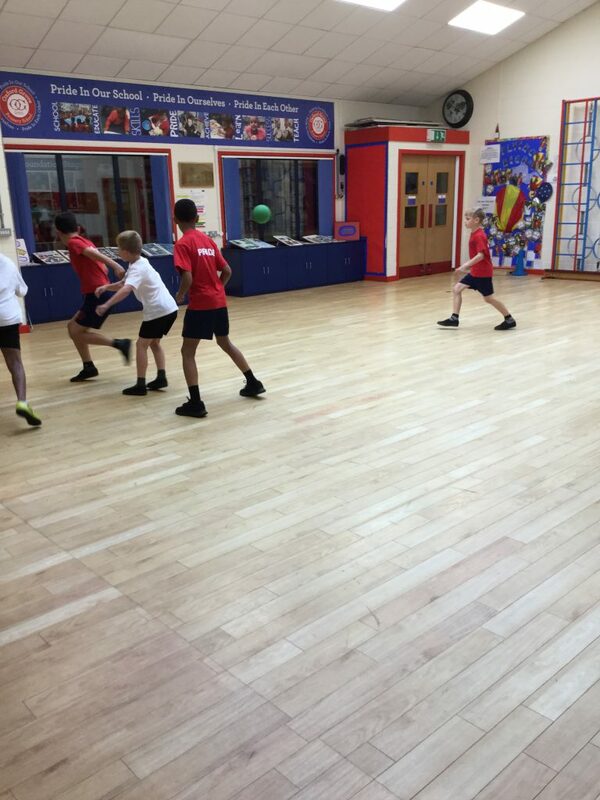 This week our Upper Key Stage two Sports Crew children have been very busy. We had a meeting to discuss our Sports Assemblies that are coming up for the whole school. 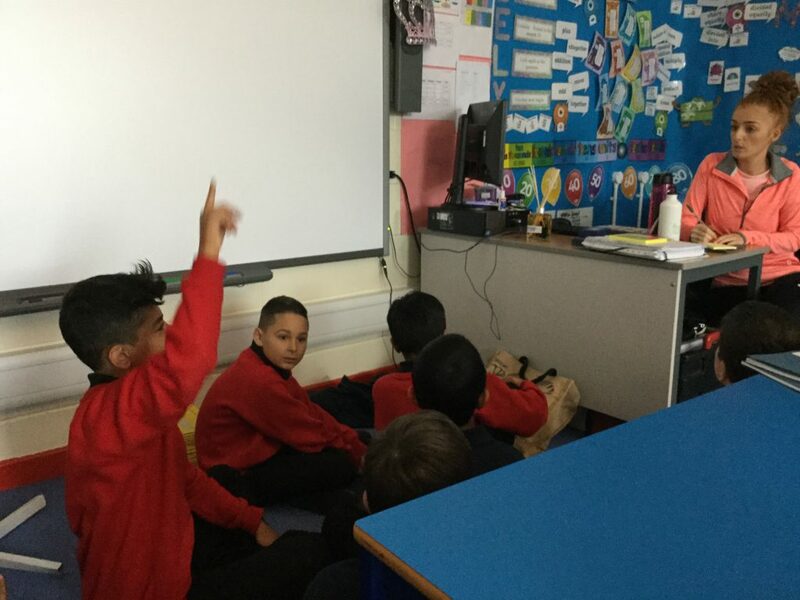 We discussed what races we thought should be included within our afternoons and we ensured each class had at least 2 members of the Sports Crew ready to help them in their Sports afternoons ( your teacher will tell you when yours is 🙂 ). 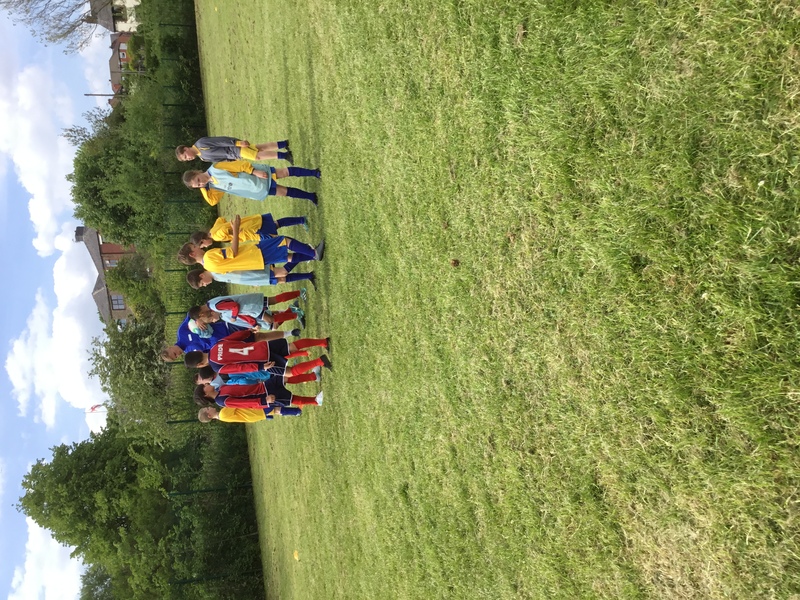 We also discussed what clubs we wanted this half term to ensure Coach Matt and Mr Vickers can help us with our Sporting skills. We will also be looking at entering some competitions soon so keep your eyes peeled for our notice board updates in the corridor. If you have any ideas or anything you want to ask about P.E at Oxford Grove, please see our School Sports Crew members. 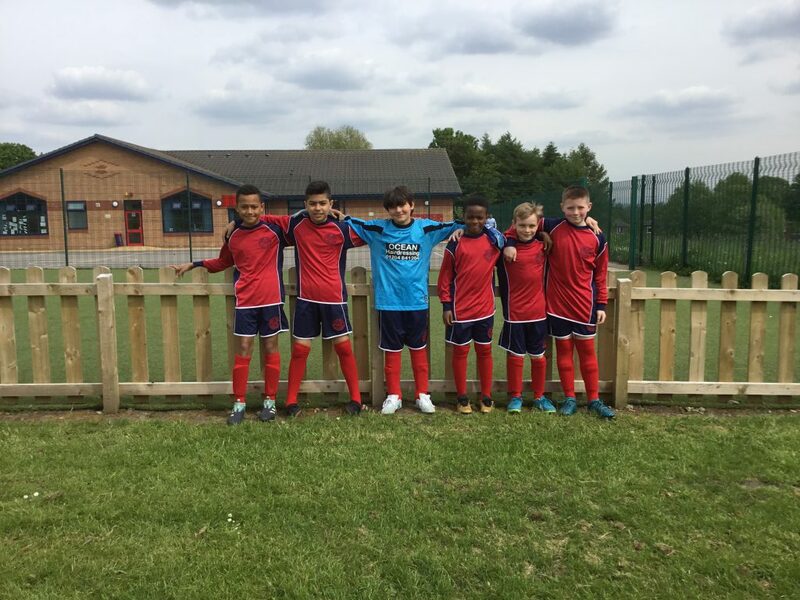 Their pictures are on our P.E notice board and they also wear badges on their uniforms in school.